Want your money to go a little farther? On a budget or need a re-up but payday is still a week away? Then check out WhitePalm’s Cheap Weed Online. Here you’ll find flowers and Pre-Rolled Joints on sale. Whether it’s a specific product we’ve picked up at a discount that we can pass down to you or we just want to move it fast, this is where you’ll find it. All flowers here are locally grown in B.C. and vetted by our staff to insure quality is up to our standards. Cheap doesn’t have to mean bad quality. Super Pink Kush – Weekly Weed Deal. 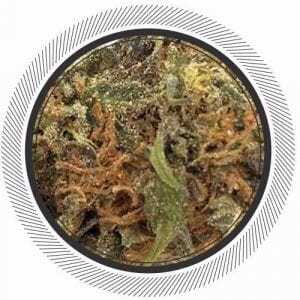 Pink Kush – Weekly Weed Deal. Many sites out there will get their discount strains from post-extracted flowers: product that is used to make oil or shatter leeched of most of its THC and CBD using compounds such as Butane. Others may get an old batch months over is best before date that’s stale, dry and without the smell that we love. When that smell goes so do the terpenes as they have evaporated off, losing the individual characteristics of the strain. Here at WhitePalm we will never do that. Each of our growers is tied to their brand and their reputation is everything to them. 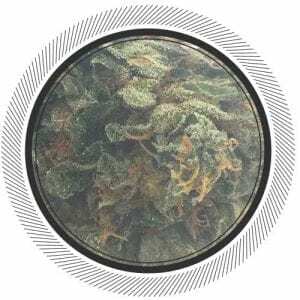 Our buyers are veterans of the industry with decades of experience that allows them to insure the quality if the flowers you see here in our cheap weed online section. There are a number of reasons we may get access to discounted flowers but the most common is just plain oversupply in the market or perhaps the quad strain one of our grower had a room that just didn’t come out just right. Our growers care so much about the quality of their product that they can’t sell it at full price, it’s just doesn’t seem right to them. So it may not be a pure quad flower but it’s still AAA weed. You’ll also find strains that we’re expecting a new delivery of soon so we’ll discount what we have left to clear it out for the new batch. Discounts also help growers get more exposure for their strain so we do campaigns with them to help with that. We don’t sell “shwag” and never will, we love weed too. Ashley also samples everything so she’s become particularly picky these days to be honest.